Horse Racing legend Lester Piggott has left Cambridge's Addenbrooke's Hospital, meaning he will most importantly be at home for Christmas. 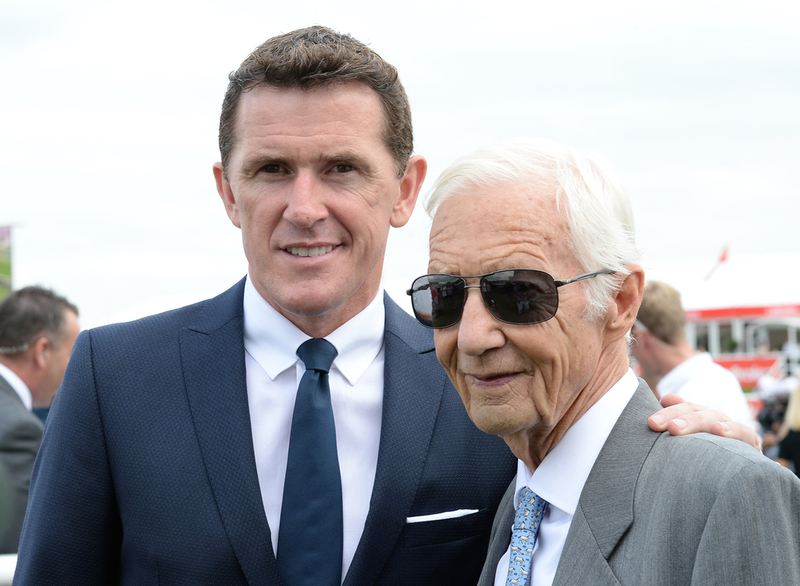 The 83-year-old, who was also Champion Jockey eleven times in his illustrious career, was said to be 'recovering well' last week, after he had been fitted with a pacemaker to assist his heart problem. (Credit: Racing Post): "Dad has left hospital today, which is great news, and the doctors have been pleased with how his heart has settled down. "Needless to say he'll be taking it easy over Christmas and hopefully build his strength back up into the new year. Thanks for all the kind messages from people during this time." Piggott will spend Christmas and new year at his family home in Newmarket.